Our Salesforce integration now works with triggers! With this update to our integration, you’ll notice a more simplified set-up process, and a streamlined interface. 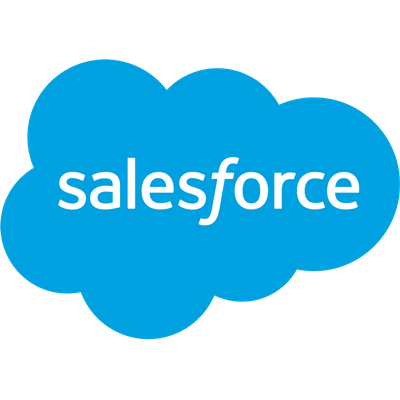 When navigating to the Salesforce integration page, you’ll see a new switch that shows our “Legacy” Salesforce integration is active in your account. 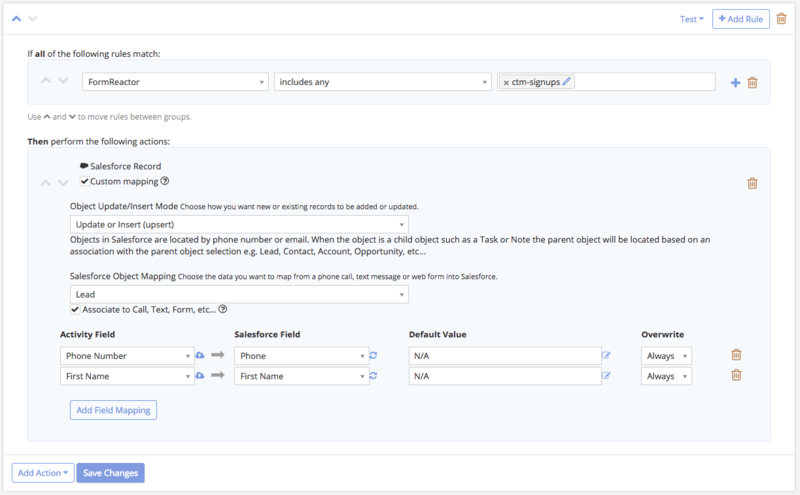 Another great feature that triggers bring to the Salesforce integration is the ability to work with formulas. Now, when setting what the default will be for a mapped field, you can use a formula, like duration divided by ring time. With formulas, you can collect specific metrics that are important to your organization, for example, the total number of inbound calls to a contact, or the average talk time per call. Don’t have the Salesforce integration set up yet? It could overhaul the way you manage your sales and marketing flows, especially when combined with call tracking.